Two years after the Flint Water Crisis made international news, thousands of lead service lines are still buried underground across North America. Faced with two main material options to consider, plastic or copper, municipalities, utilities, developers and homeowners must weigh health implications, costs and environmental impacts for their lead service line replacements that will have effects on future generations. The same cannot be said for plastics. Recent studies indicate that plastic materials can leach chemicals that affect taste and odor, but are difficult to identify, inconsistent between type of plastic and manufacturer and, most importantly, have little to no information on how they might affect human health. In underground installations, plastics have been known to allow organics, pesticides, petroleum products, and other contaminants to penetrate through the wall of the piping and into the water being delivered through the system. Copper on the other hand is an essential micronutrient for human life and development and exists naturally in most water supplies. 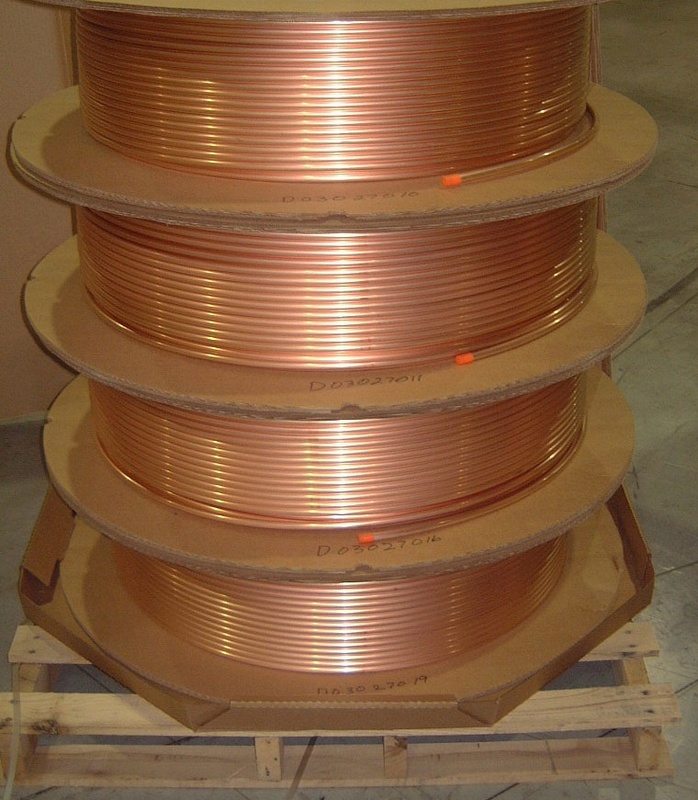 In addition to supplying dietary copper, it kills pathogenic microbes and does not leach potentially harmful chemicals or organic substances that can provide a food source for the growth of microbes in the piping systems.